A Wild LG Optimus G2 appears; uses dual-buttons. It's super-effective! 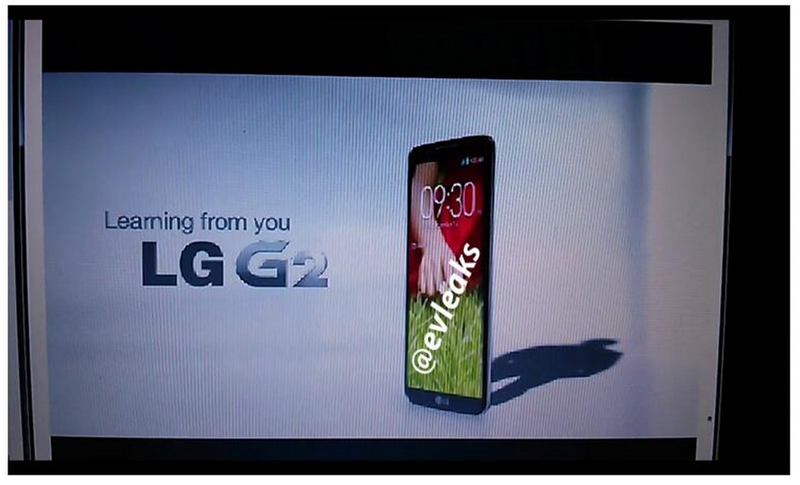 If you weren't pretty sure we are about to see the LG Optimus G2 in New York on August 7, you haven't been paying close attention. That's OK, rumors fly around and they can be hard to keep track of, but usually pictures make it easier. Thanks to habitual leaker @evleaks, we now have a few. Nothing that confirms or denies the expected specs of a Snapdragon S800 processor and 1080p HD display, but LG and Qualcomm pretty much let that out of the bag a week or so ago. What is interesting is that the mystery buttons on the back of the device are shown in these pictures, along with a slide that leads us to believe they will be tied to the volume setting. We'll likely know all there is to know in a little over a month, but for now we can look at the images and speculate. Hit the break to see the rest. Source: @evleaks. h/t Jerry's Kid!